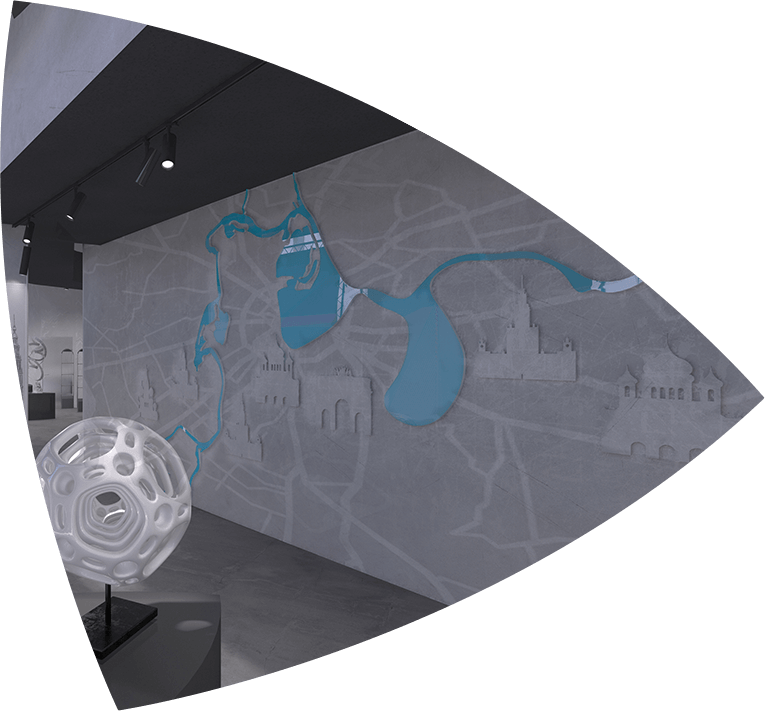 PANORAMA360 is equipped with a mini-studio where visitors can make a photo on the chromakey. 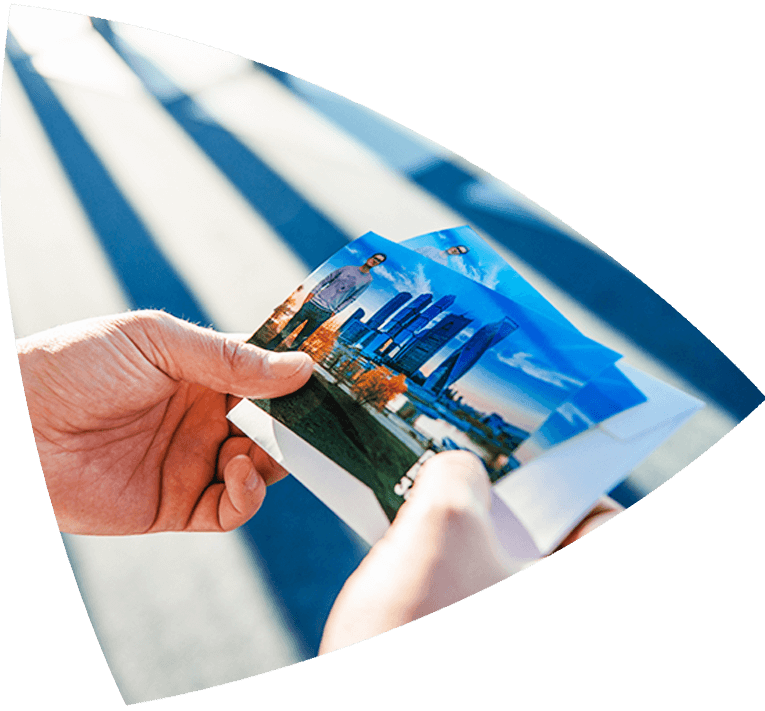 Before you leave the observation deck, you get another gift: a printed photo on the background of the city. There are 12 special marks along the perimeter of the observation deck. 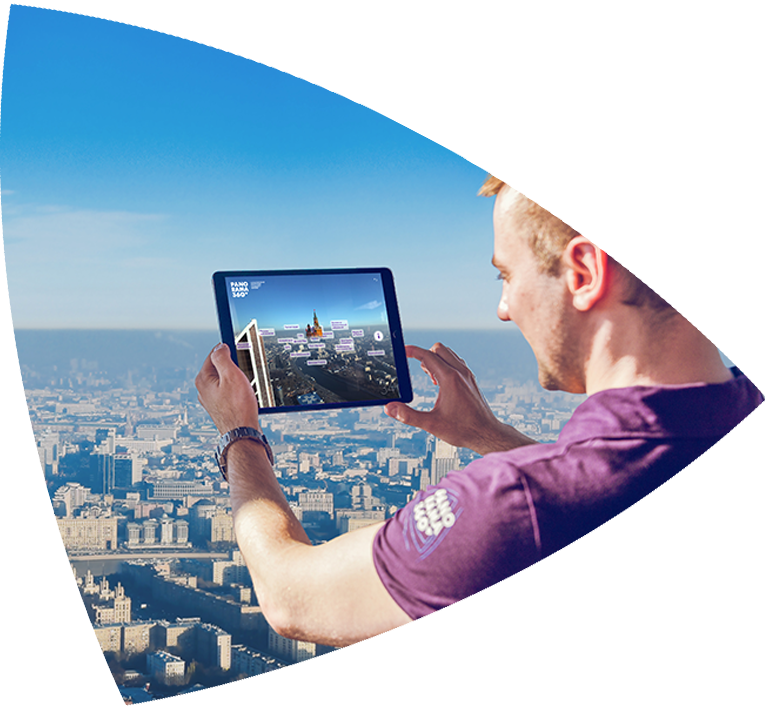 Download our app, move your phone to the mark and one of the towers of Moscow city will grow on thw screen before your eyes. Only those who collect all the objects will get a secret gift. Look carefully! Perhaps one of the marks is right on your ticket. 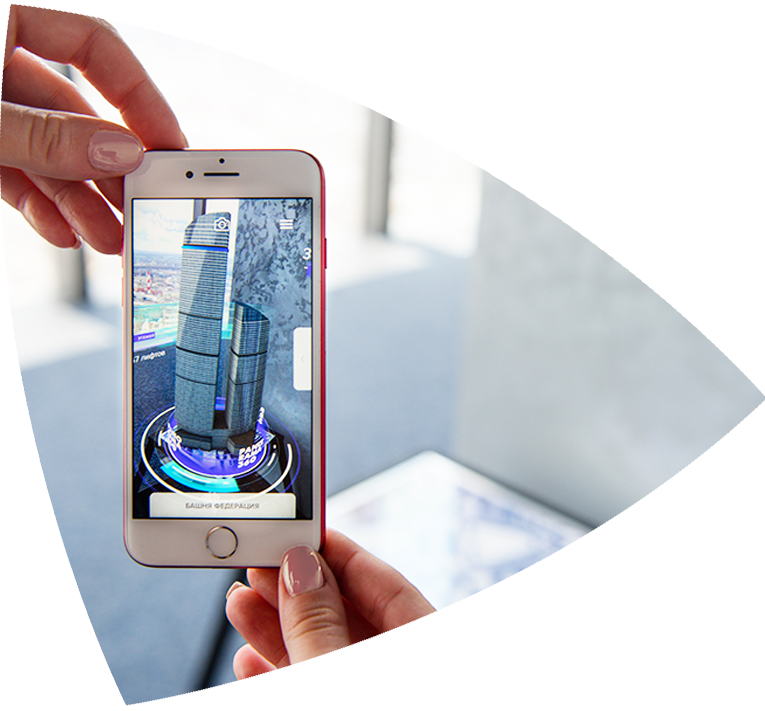 Point the camera of our interactive guide at the windows of the observation deck, catch the focus of the attraction you are interested in and get information about it in augmented reality. The system works in different languages. The option is available at an additional cost. 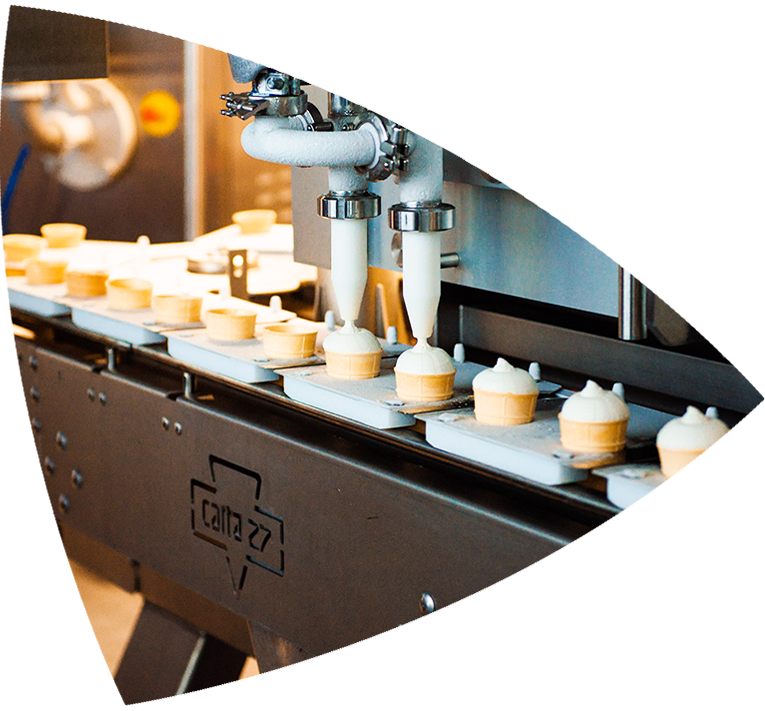 The ice cream production line is specially designed for PANORAMA360 observation deck. 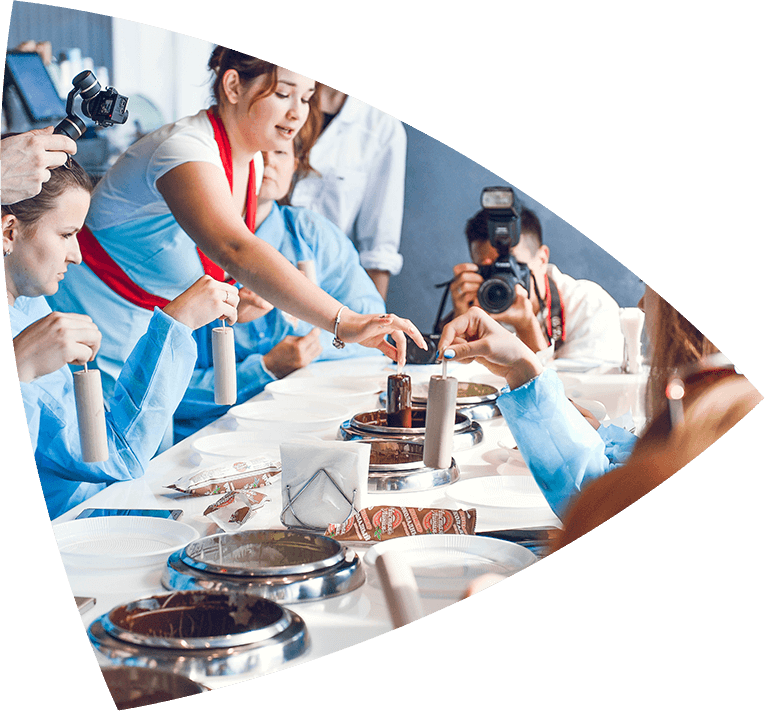 Each visitor will see the secrets of production with their own eyes and will be able to taste freshly prepared ice cream — №1 in the ranking of the most favorite brands of Russians. Visitors can eat ice cream in unlimited quantities. The master-class will be not only informative, but also delicious! We will taste chocolate, prepare our own Popsicle and enjoy the wonders of chemical reactions of natural products. We give everyone who came a gift set: a branded pen, a notebook, a badge, a joint photo and a baloon. Our restaurant serves organic food from our own farm. Marble beef, Buffalo mozzarella, fresh vegetables and wine collection will not leave indifferent even the most sophisticated gourmets. Moreover vegetarian dishes and children's menu are presented in our restaurant. History of Moscow in the new format! 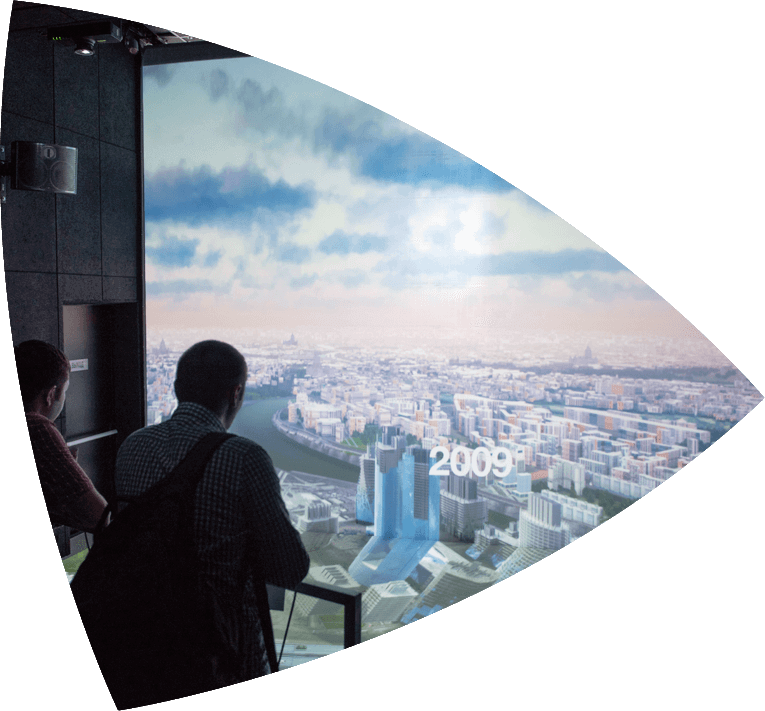 Projection light show will not only introduce the history of Moscow to visitors, but also allow themselves to be in the center of bright events. The image created on the floor and walls is realistic and almost tangible. 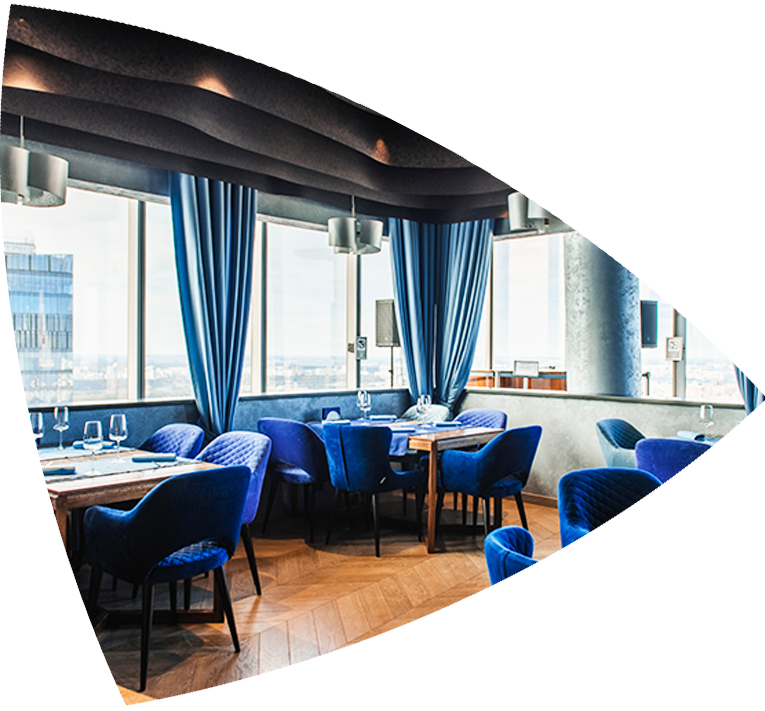 On the territory of PANORAMA360 we have specially allocated art space, which will allow to take art and photo exhibitions, installations, place art objects, paintings and other works of art at the height of 89 floors. 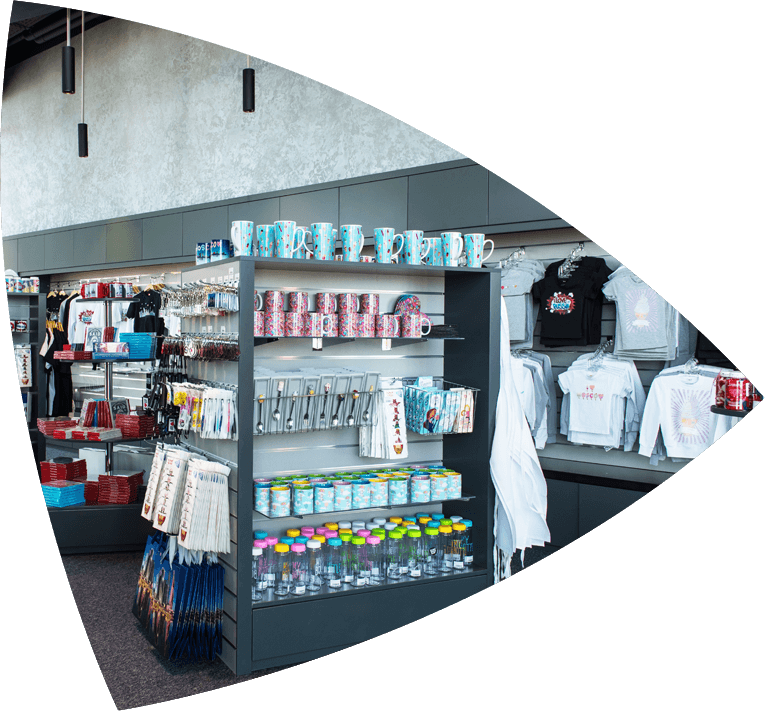 We have a wide range of stylish Souvenirs: magnets, mugs, t-shirts, hoodies, phone cases, board games, bags and so on. Everyone can find a beautiful and high-quality gift in style of PANORAMA360.